Persona 5 follows a high school student based in Tokyo. 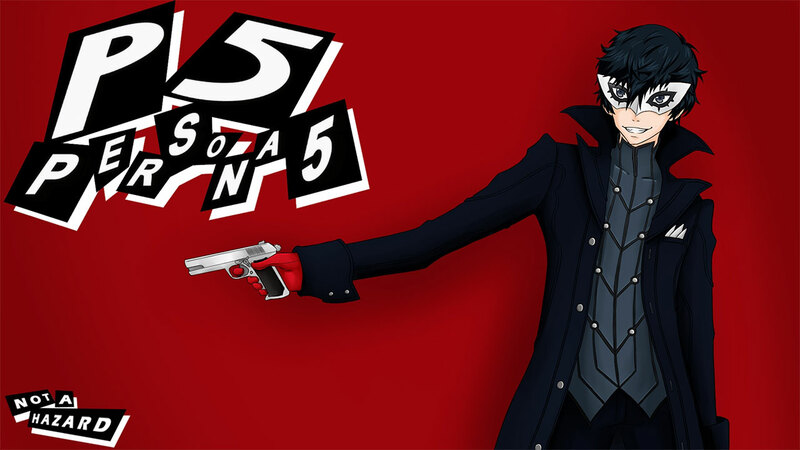 Working with a group of friends to form what is known as the Phantom Thieves of Hearts, players will embark on a journey to explore a castle created by the hearts of people. 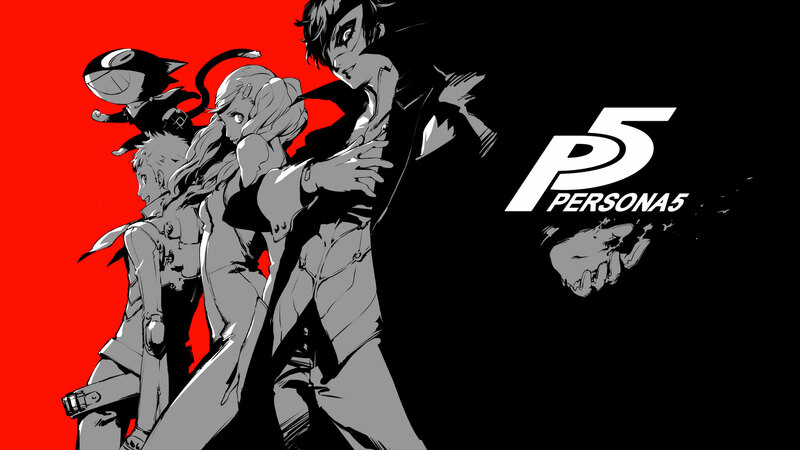 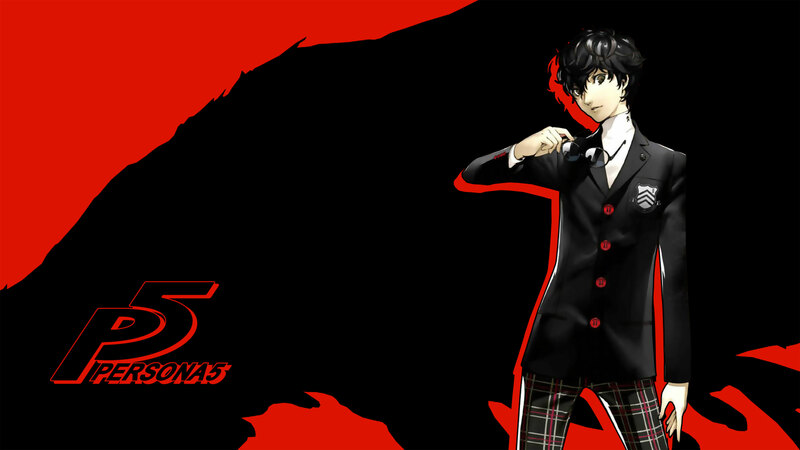 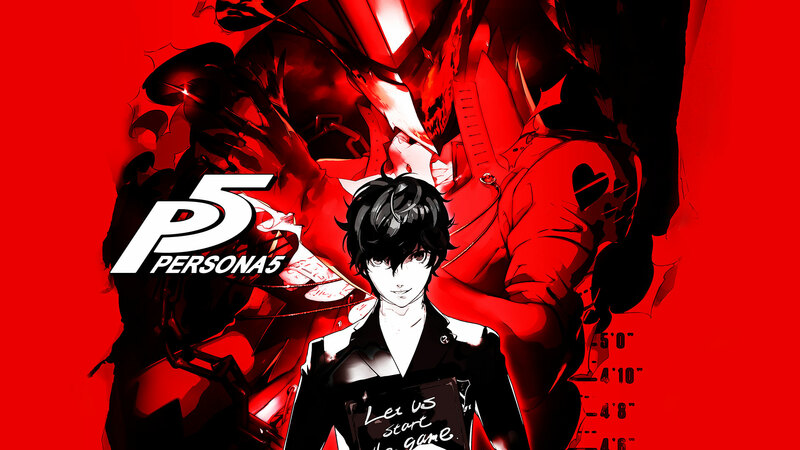 Persona 5 wallpapers for 4K, 1080p HD and 720p HD resolutions and are best suited for Desktops, android phones, tablets, ps4 wallpapers, wide-screen displays, laptops, iPad and iPhone/iPod Touch.